Sign in to your account and choose “My personal information” to change your Name, E-mail, or address. 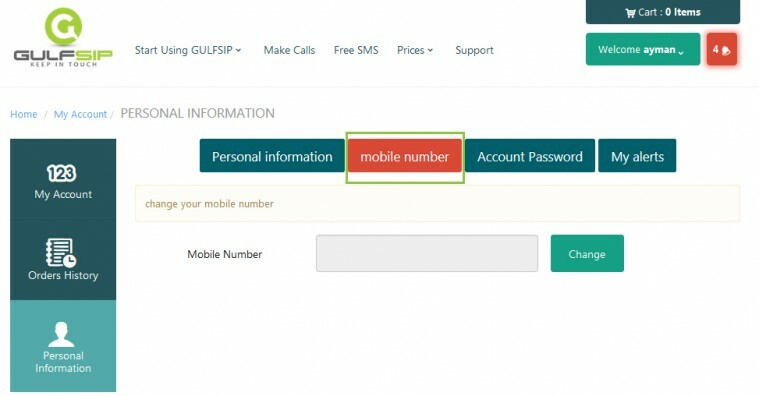 You can also choose “Mobile Number” to change your mobile number. You can also choose “Account Password” to change your website account password.